Buffalari joined the Westminster faculty in 2014. She earned her undergraduate degree from Allegheny College and her Ph.D. from the University of Pittsburgh. 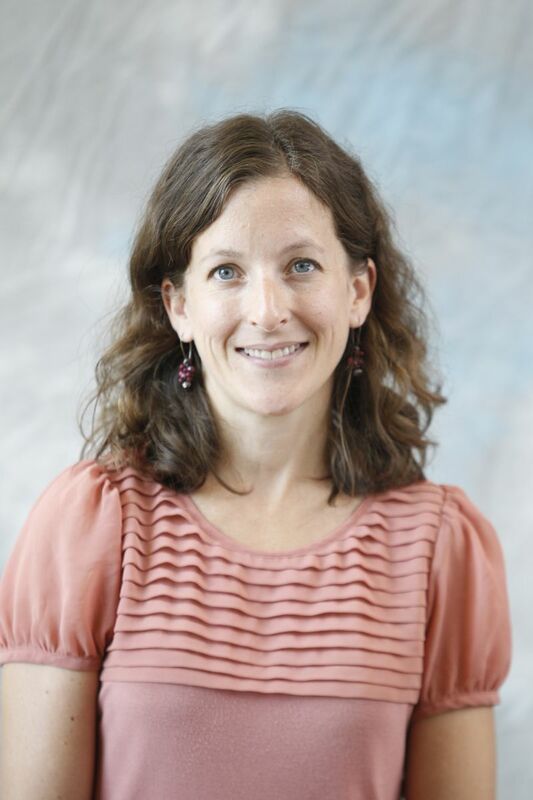 For more information about her work, contact Dr. Deanne Buffalari, assistant professor of psychology and chair of the neuroscience program, at 724-946-7358 or buffald@westminster.edu.